‘Nothing Found’ was sprawled across this page when I set it up, as nothing was yet published under the $99 banner that is now alexanderpowell.net. It seemed like an apt title for a website from which most readers will find nothing of relevance or use. For me though, and perhaps you; if your requirements and my skills align, this will be a place where my life, both professional and playful, will be digitised for our perusal. Soon I will begin uploading some of my published writing and photographs, I just need to figure out how best to arrange them alongside more personal posts. I was hoping I would be able to work a joke or two into this introduction. Oh well. 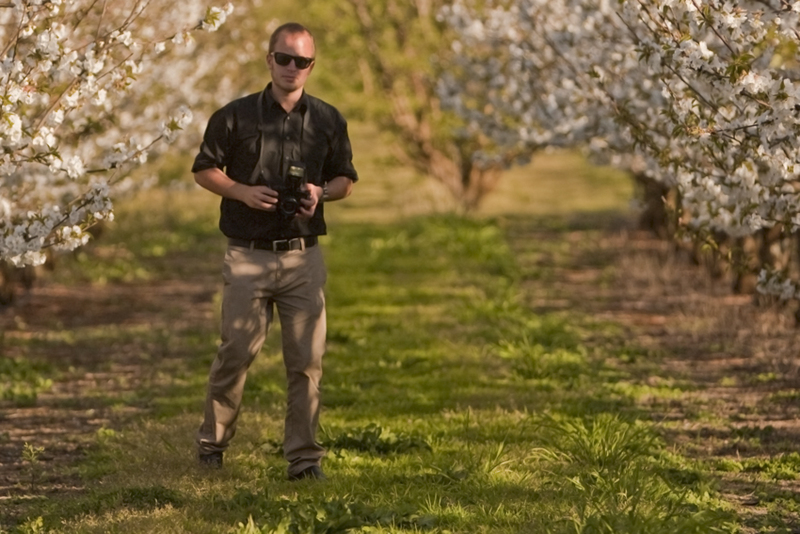 Here’s me wearing my professional face in a cherry orchard.